The name says it all! This is a recipe inspired by the California Burrito. 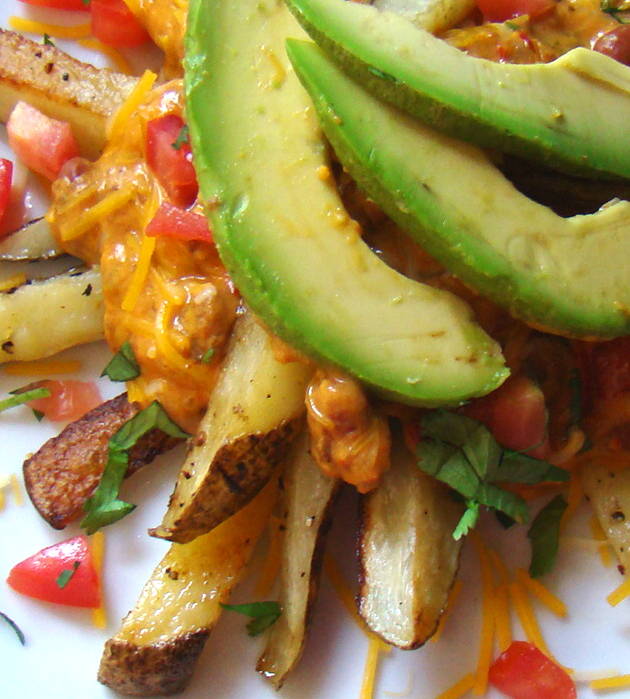 The Santa Fe Cooking Creme complimented the Turkey Chili and Mexican Shredded Cheese to top the baked French Fries. Enjoy!